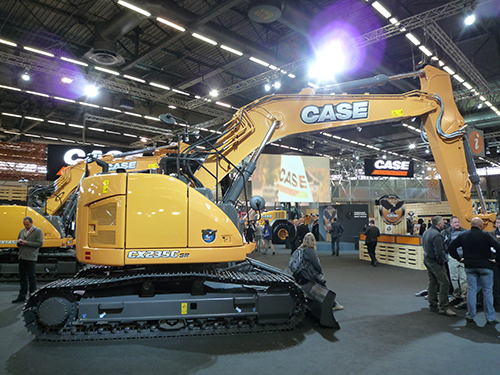 HKX’s strong relationship with CASE goes back to 2003 with over 1,200 kits for CASE excavators sold since 2006. 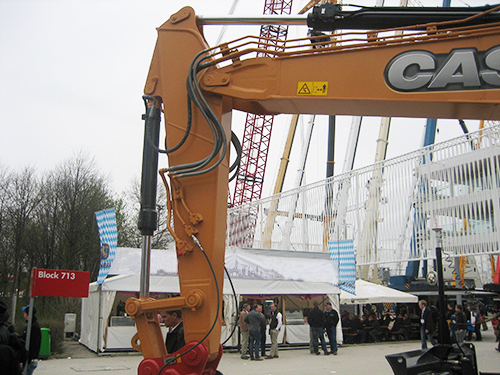 With HKX kits, you can quickly provision all current CASE excavators to operate the most sought-after hydraulically-powered tool attachments. 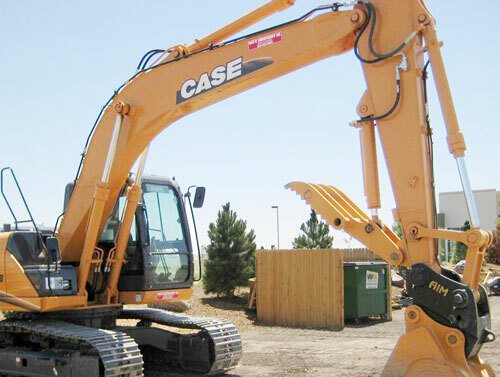 From our 8 standard kits, HKX can configure over 150 different kit combinations for CASE excavators—and ship them to you faster than anyone else helping you save on labor, time and cost. 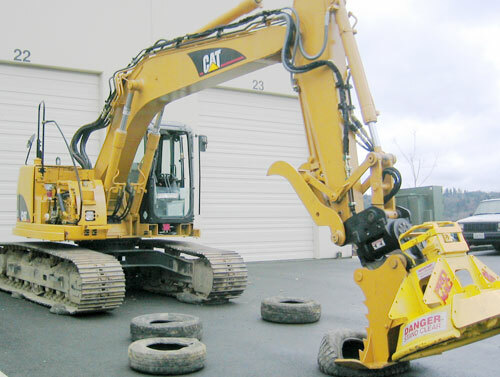 HKX began manufacturing kits for CATERPILLAR excavators in the early 90s which led to HKX becoming Caterpillar’s go-to kit provider for their older, out-of-production machines. 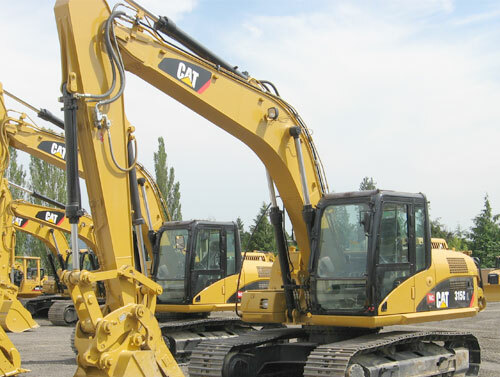 Since 2006, HKX has sold over 3,000 Caterpillar kits. 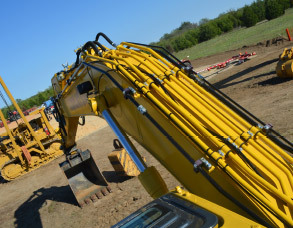 With HKX kits, you can quickly provision all current CATERPILLAR excavators to operate the most sought-after hydraulically-powered tool attachments. From our 8 standard kits, HKX can configure over 150 different kit combinations for CATERPILLAR excavators—and ship them to you faster than anyone else helping you save on labor, time and cost. 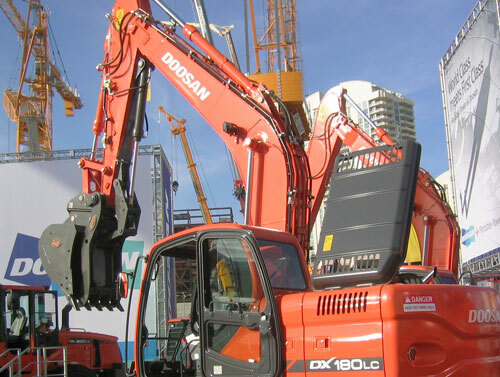 HKX developed a solid relationship with DOOSAN back in 1997. 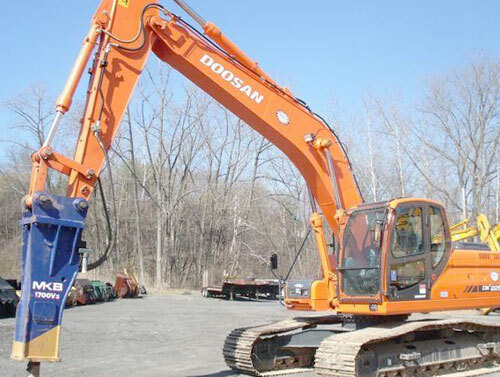 Since 2006, HKX has sold nearly 700 kits for DOOSAN excavators. HKX kits are specifically engineered to fit DOOSAN excavators with special attention given to accurate hydraulic flow and maximum production. Each kit is special-built, proven and tested for each model. Plus, HKX provides the quickest and easiest install kits in the industry. 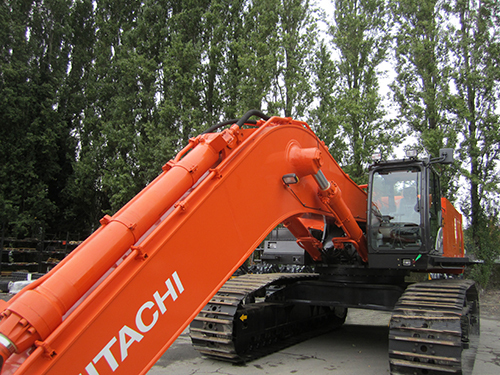 Since the early ‘90s, HKX has been manufacturing kits for Hitachi excavators having sold close to 3,000 Hitachi kits since 2006. 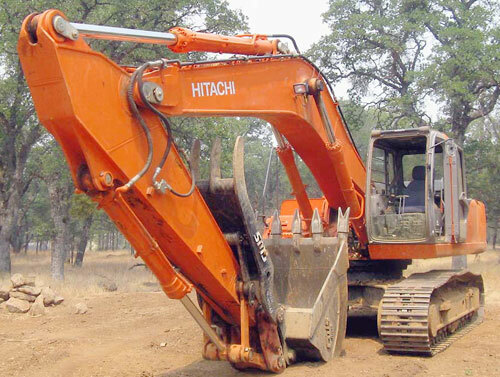 With HKX kits, you can quickly provision all current HITACHI excavators to operate the most sought-after hydraulically-powered tool attachments. From our 8 standard kits, HKX can configure over 150 different kit combinations for HITACHI excavators—and ship them to you faster than anyone else helping you save on labor, time and cost. 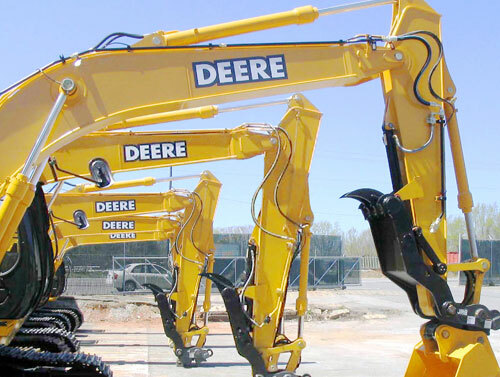 Since the early ‘90s, HKX has been manufacturing kits for JOHN DEERE excavators having sold close to 5,000 kits for JOHN DEERE excavators since 2006. HKX kits are specifically engineered to fit JOHN DEERE excavators with special attention given to accurate hydraulic flow and maximum production. Each kit is special-built, proven and tested for each model. Plus, HKX provides the quickest and easiest install kits in the industry. 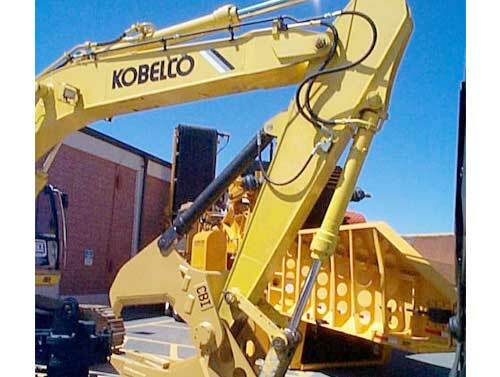 HKX kits are specifically engineered to fit KOBELCO excavators with special attention given to accurate hydraulic flow and maximum production. 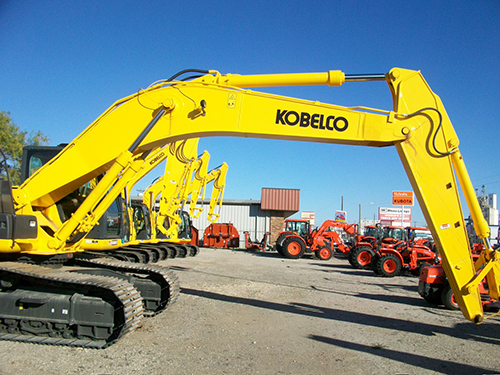 Each kit is custom-built, proven and field tested to fit the specific Kobelco excavator model. Established in 2000, HKX’s collaborative relationship with KOMATSU continues to grow. 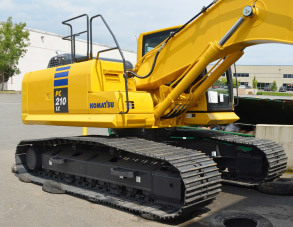 Since 2006, HKX has sold over 10,000 kits for KOMATSU excavators. While maintaining the quality and durability you expect, there is now the advantage of expanded selection and improved availability. 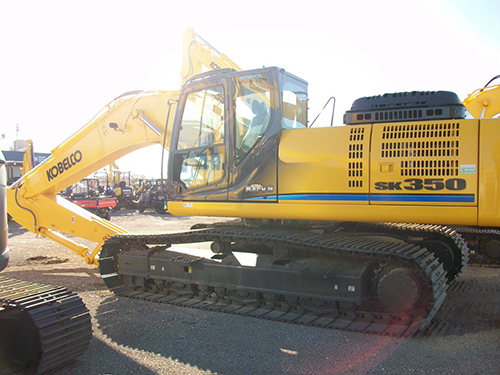 Kits include all components, instructions and support needed for complete installation of auxiliary hydraulic systems on KOMATSU excavators. 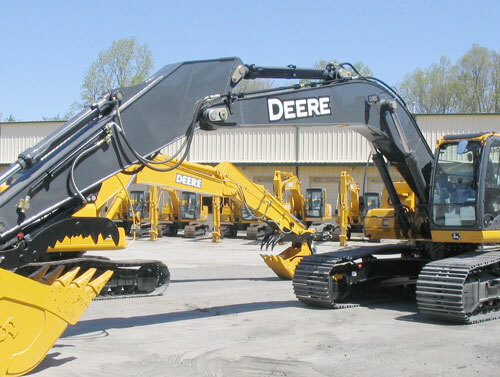 These kits are specifically engineered for each excavator model with special attention given to accurate hydraulic flow and pressure, enabling maximum productivity. 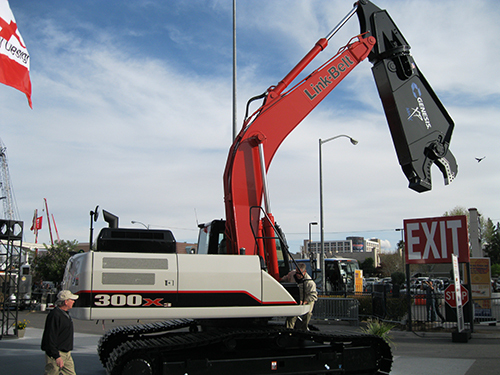 Since 2003, HKX has enjoyed a solid relationship with LBX having sold nearly 1,000 kits for LBX excavators since early 2006. 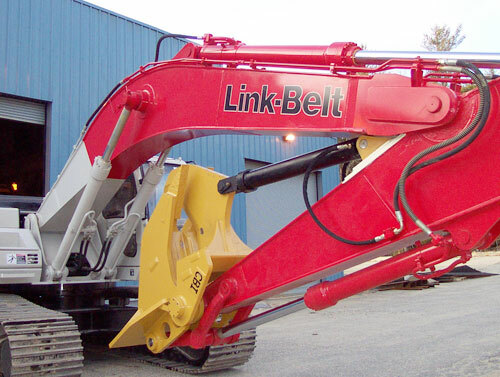 With HKX kits, you can quickly provision all current LBX excavators to operate the most sought-after hydraulically-powered tool attachments. 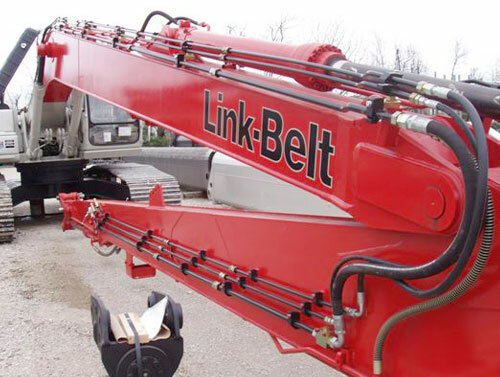 From our 8 standard kits, HKX can configure over 150 different kit combinations for LBX excavators—and ship them to you faster than anyone else helping you save on labor, time and cost.